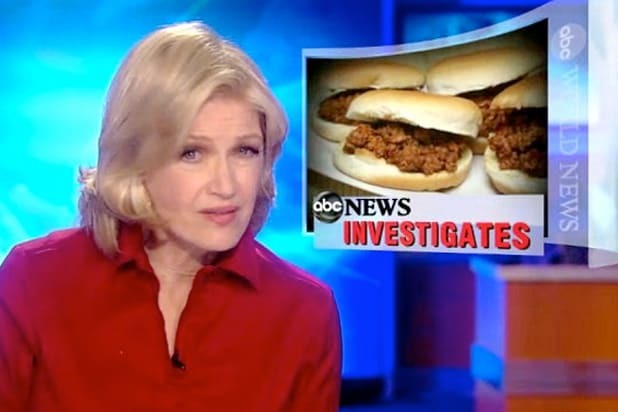 Pink Slime ABC News was sued in South Dakota and accused of violating an ag-gag law that bans purposely publishing false "disparagement" of any perishable "food product of agriculture" or "health practices with livestock." Stopped Cold Winfrey said on her show in 1996 that an expert's concerns about beef safety "just stopped me cold" from eating another burger. Winfrey was sued in Texas by ranchers who accusing her of defamation and violating the Texas False Disparagement of Perishable Food Products Act. But Winfrey spent an estimated $1 million in legal fees for the trial and defeating the ranchers' appeal. 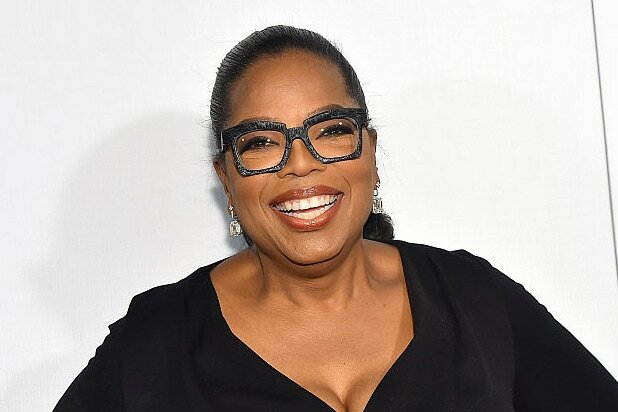 After winning, Oprah declared, "Free speech not only lives, it rocks." McLibel Perhaps the first food libel lawsuit was brought by McDonald's in 1994 against two vegetarian activists accused of defaming the fast-food chain in London. It was dubbed the McLibel case. The two activists could not prove the truth of all their claims, and were ordered to pay nearly $100,000 to McDonald's. The pair refused to pay. McDonald's eventually dropped its case. Hot Coffee A 79-year-old New Mexico woman sued McDonald's after she was hospitalized for eight days with severe burns caused by spilling hot coffee onto her lap. Stella Liebeck claimed that McDonald's was responsible for her injuries because it had received other claims from customers who suffered similar burns from the coffee, but did nothing about it. McDonald's said it did nothing wrong. McDonald's coffee was heated to 180 degrees, while home-brewed coffee is typically 135-140 degrees. Liebeck said she was burned on her thighs, buttocks, groin and genital area and needed skin grafts. A jury awarded Liebeck $2.9 million, but a judge and appeals court slashed her award to $640,000. The case settled out of court for an undisclosed amount. McDonald's has reduced the temperature of its coffee to 150 degrees. Chicken or Soy? Earlier this year, Subway sued Canadian Broadcasting Company over its 2017 report that the world's largest fast-food chain put soy filler in its chicken sandwiches. Subway called CBC's report a "misrepresentation" and sued CBC, accusing the network of defamation. Before filing the lawsuit, the chain said it would seek $210 million in damages. The case is pending. A is for Alar CBS was sued over its 1998 "Sixty Minutes" report that Alar, a chemical sprayed on apples, increased the risk of cancer for consumers, particularly in children. Animal Filming More food lawsuits are expected now that it is a felony in many states to covertly film inside animal and agriculture facilities and air the footage. But future prosecutions may be in question. In 2015, an Idaho judge struck down that state's criminal filming law, ruling that the ban violates the First Amendment protection for free speech. Other states' illegal filming laws are being challenged in court.